Proactive planning, attention to detail and strict quality standards assure your job gets completed with minimal inconvenience and lasting results. Count on our experience in the business to give you a great experience on your job – with prompt communication, follow through, clean, safe job sites, and a friendly team. Our detailed process and solutions oriented team will get your job done on time and on budget, with a 10-year guarantee. Save time. Save money. Save hassles. Now that’s smart thinking! Serving the Sacramento, Bay Area, and San Joaquin regions. 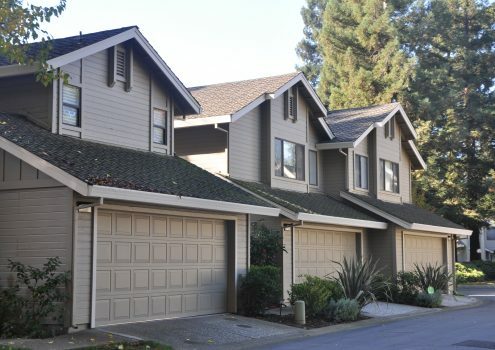 Since 1996, property managers, HOAs, commercial sites, and residential homeowners have relied on CalPro as Northern California’s reconstruction and painting expert. From precise interior and exterior painting to fast, efficient construction and pre-paint repairs, you’ll get high-quality service before, during, and after your job is done. Our all-inclusive approach will save you time, money and headaches in the long run, making your job run smooth and easy! Rest easy with clear, prompt communication and proper notifications posted at every stage. 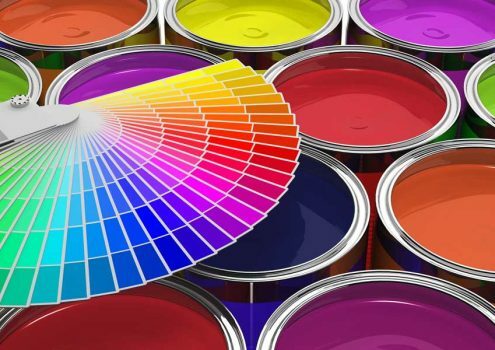 Proper preparation, strict standards, premium paints and high-end materials assure lasting workmanship, backed by a 10-year guarantee. Every project is professionally managed by a friendly team, which protects your property and respects your tenants. Accountable workers keep you on time and on budget, using quality materials from reputable suppliers. Our innovative and results-oriented team solves unforeseen challenges quickly and efficiently. Lasting results and service you can trust — just ask the customers we’ve served for more than two decades. Learn more about how we can help make you and your property look great! Getting ready to paint? Don't wait!